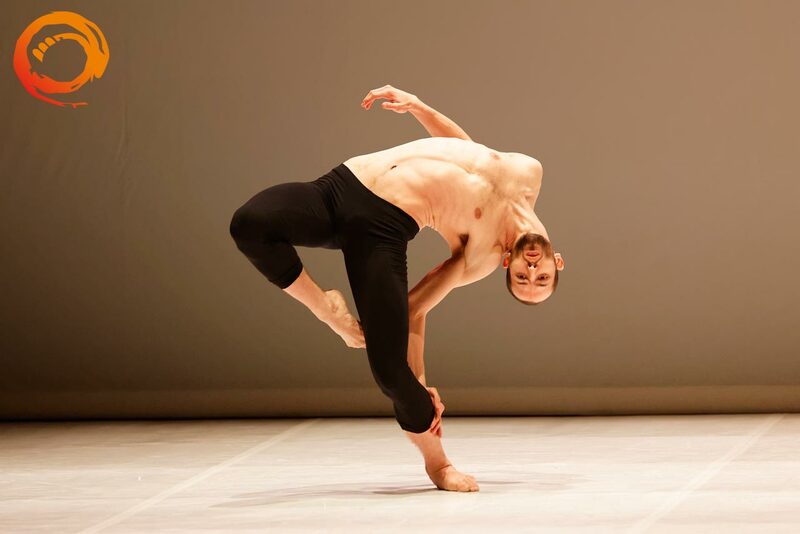 Vortices of strength and dynamism overwhelm the spectator of TEFER, Itamar Serussi’s studio for six dancers on gestures and on the body of man, with original music by Richard van Kruysdijk. Through an ironic look and a powerful sign, TEFER unveils the contrasts of an unexpected masculinity, lingering on the exposure of known virility and discovering the modesty of removed sensations. A parodic warrior dance breaks the spaces and breaks down the contacts, leaving the bodies free to open interrupted communications gaps. SYCHO, solo created for a dancer of the company, explores some aspects of the human soul through the dynamic and physical language of Serussi, but in a purely masculine dimension, proposing a journey into the emotions, the vulnerability and the strength of a young man, in transit in its growth path, in search of maturity and awareness. INTRO moves from a fundamental need: the simple desire to dance. Four performers, all men, occupy the stage by marking gestures, voice and rhythm, space and time; calm but punctual, never hesitant. They draw statues with their bodies, perform sequences at times unpredictable and sometimes familiar, in a sort of ritual that follows clear rules, even if not always perceptible from the outside. Deflected breasts and open looks that observe, bodies that let themselves be watched as such, for what they are. Digging deeply into this intimate world, of the being that explodes every other appearance, violence is transformed into strength, ambition in promptness of reflexes, obedience in attitude to joy. 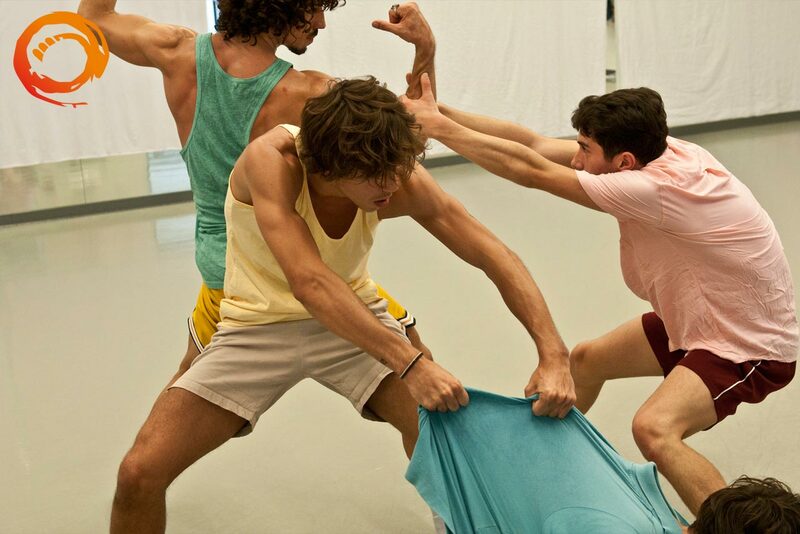 Like lions in a crystal atelier, the four dancers move delicately, aware of their power, and of the responsibility that comes from them, completely dedicated to a dialogue articulated between choreography and intention, form and substance.